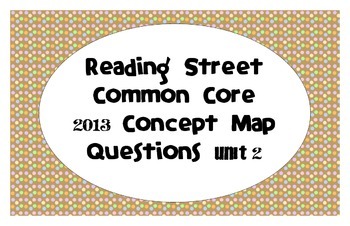 Reading Street Common Core 2013 concept map questions to post in the classroom. 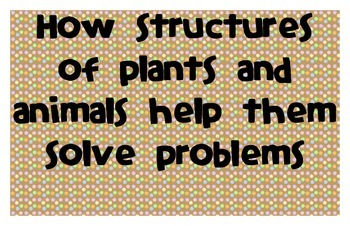 Printable, colorful, concept map questions for each lesson in unit two. I printed off and laminated each question for the week to go along with each story in Reading Street. 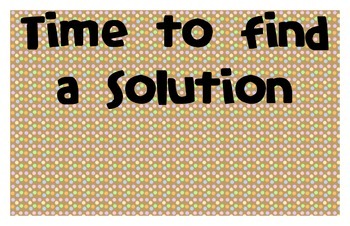 I place it on a bulletin board for myself and my students to refer to while we study the question for the week. 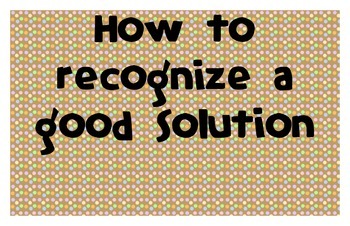 It really helps my students get a visual reminder and has also helped organize their thoughts when answering the reading response at the end of the week. I also created another document that includes all three concept ideas that go along with each question.